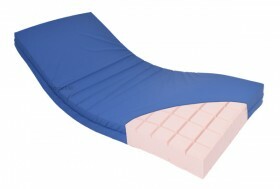 Anti-pressure modular foam mattress with wipe clean vapour permeable cover, fully tested. 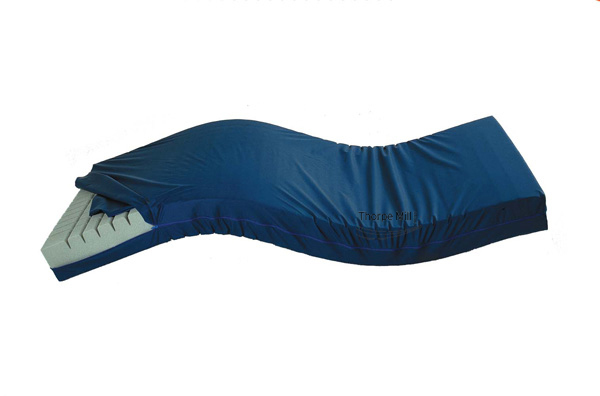 Available in single or double, pad only, cover only, or the complete set. 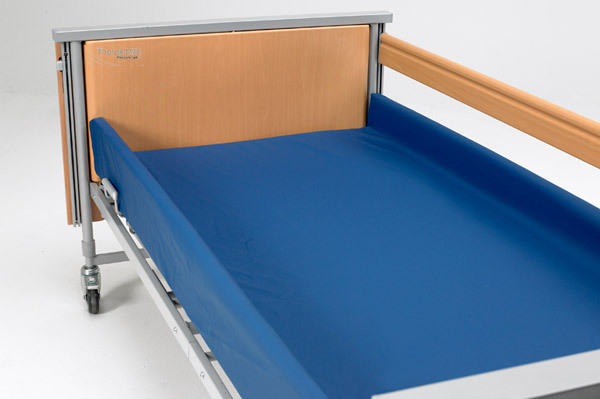 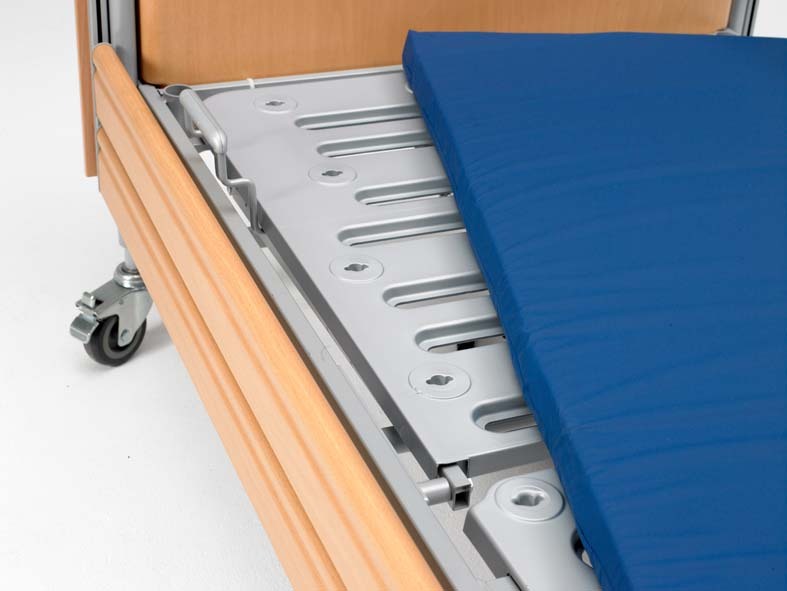 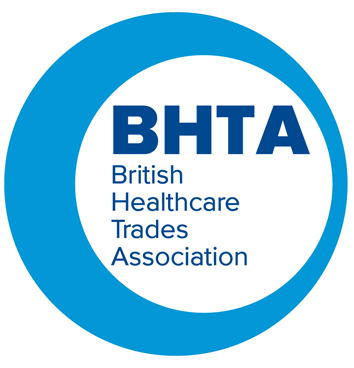 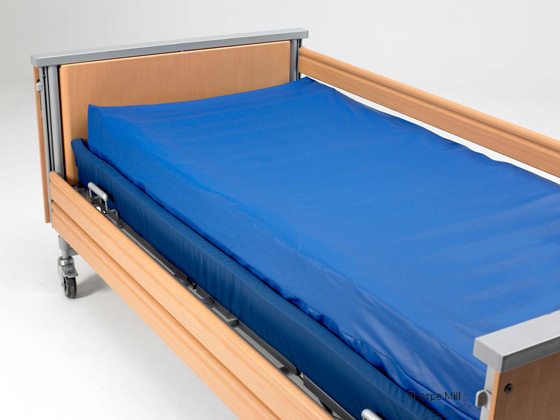 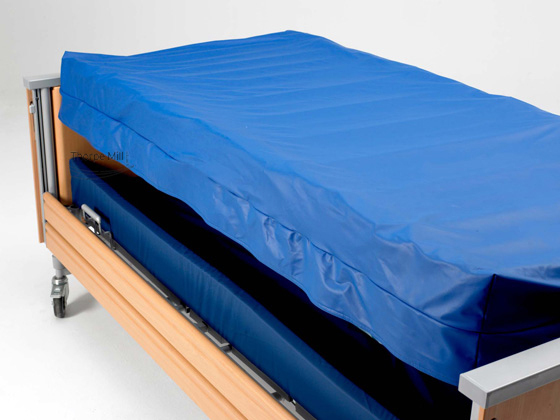 Hospital grade foam mattress with wipe clean vapour permeable cover. 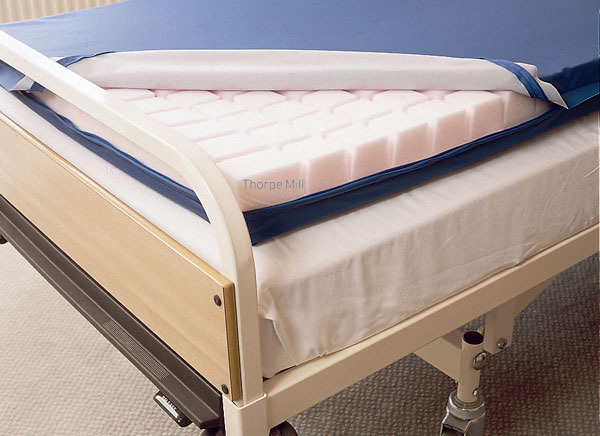 Simple modular foam without the normal cover which detracts from performance of the foam, protection is by a thin washable, vapour permeable membrane in the form of an elasticated fitted sheet. 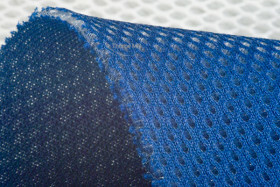 To provide that illusive interface between mattress and patient, this three dimensional fabric enables air to circulate. Preventing heat and moisture build up. 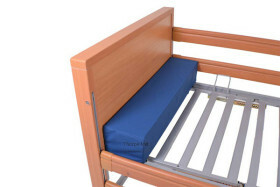 Available in washable fitted sheet form or zipped full cover. Also available in cushion covers.